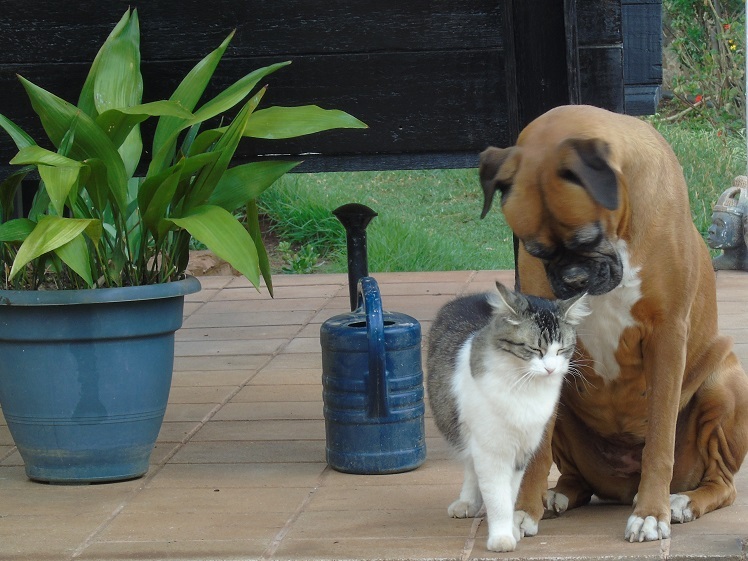 Silent Sunday: Friendship doesn’t always need words. Oh, dear. I seem to be coming down with a sniffle.